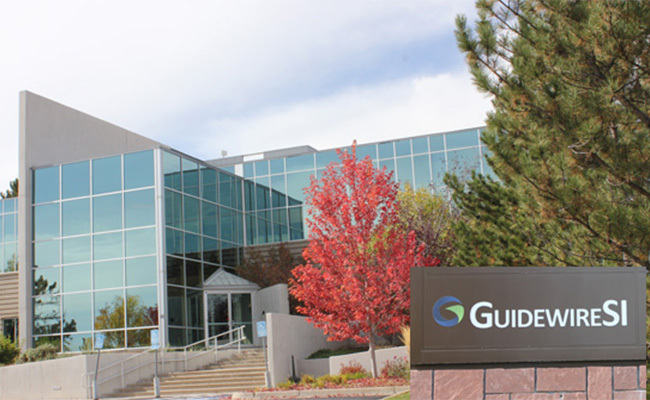 GuidewireSI is an Oracle Gold Cloud Standard Partner Specializing in JD Edwards, Hyperion and Cloud Enterprise Performance Management solutions from Oracle. We are able to resell, implement and provide managed services for companies using these products. 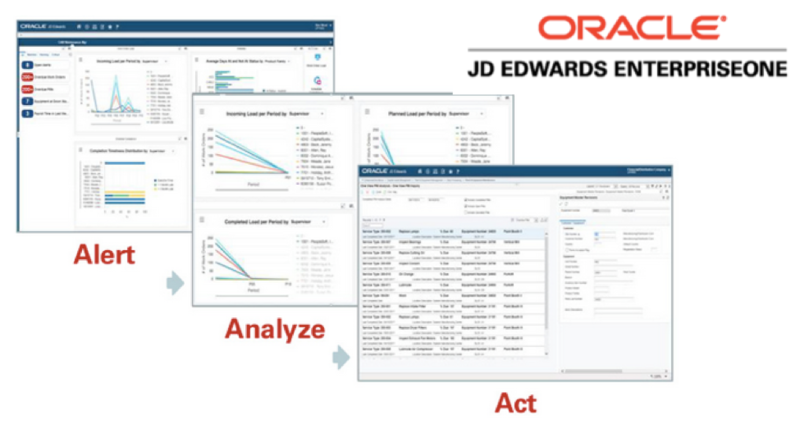 Oracle’s JD Edwards EnterpriseOne offers a powerful, fully-integrated ERP software suite that provides more choice of databases and deployment options, including on-premise, private cloud, public cloud or hybrid cloud for maximized flexibility and low TCO. With over 80 application modules, end-user reporting, and personalization capabilities, JD Edwards EnterpriseOne combines business value, standards-based technology, and deep industry functionality into a solution that will transform your business. In addition to an array of out-of-the-box mobile applications, JD Edwards EnterpriseOne leverages Oracle’s Mobile Platform to accelerate business execution and provide a complete enterprise mobile solution from deploying to building and extending mobile applications. Oracle’s market-leading Enterprise Performance Management (EPM) applications include the Hyperion suite of products that have been the long ranked Number 1 and now the Cloud version suite of EPM software. 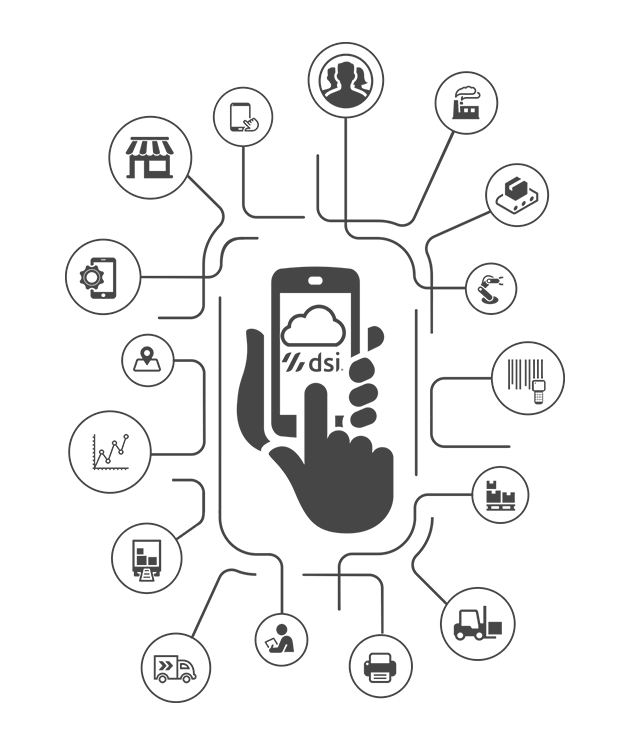 Oracle’s Cloud EPM applications combined with the innovation and simplicity of the cloud, enable companies of any size with an easy to use budgeting, planning, forecasting, reporting, and dashboard solution to drive predictable performance. Oracle Cloud Financials delivers the most comprehensive integrated and scalable financial management solution available. Modern financial leaders want a flexible, secure and functional rich application designed in a user experience that users demand today. Oracle Cloud Financials is a collaborative, efficient, and intuitive back-office hub with financial and operational capabilities married to the latest in social, mobile, and analytics technologies. Oracle Sales Cloud was designed to meet the challenges of the modern day sales organization. Managing sales today requires sales representatives to manage customer meetings, calls, opportunities and forecasts anywhere, anytime from a mobile device. In addition, sales managers need to manage territories, quotas and incentive compensation and analyze performance through sales performance dashboards with scorecards and leader boards. DSI Data Collection solutions are anchored by the DSI platform, an agile and scalable foundation on which to build your digital business operations and enhance visibility within your supply chain by eliminating the burden of inefficient, unproductive methods of data collection. In the ever changing world of technology, customers require real time access and updates to information. GuidewireSI provides customer portals designed to meet the specific needs of your customers that is fully integrated into JD Edwards. We leverage the latest in web technology to create a robust, yet easy to use solution that reinforces your brand. Whether your customers need to enter orders directly, check that status of delivery, or look-up their invoice, GuidewireSI has the capability to support your needs.